« HAPPY MOTHER’S DAY 2018! 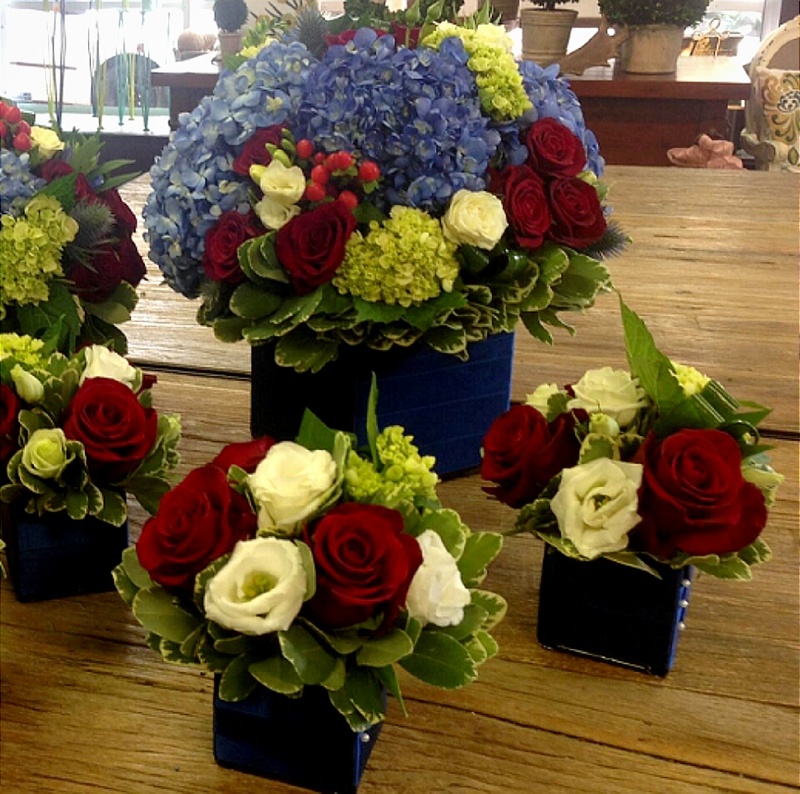 This entry was posted on Friday, May 25th, 2018 at 12:02 pm	and is filed under bbrooks member artisan florist, Fine Flowers Around The World, Holidays. You can follow any responses to this entry through the RSS 2.0 feed. Both comments and pings are currently closed.